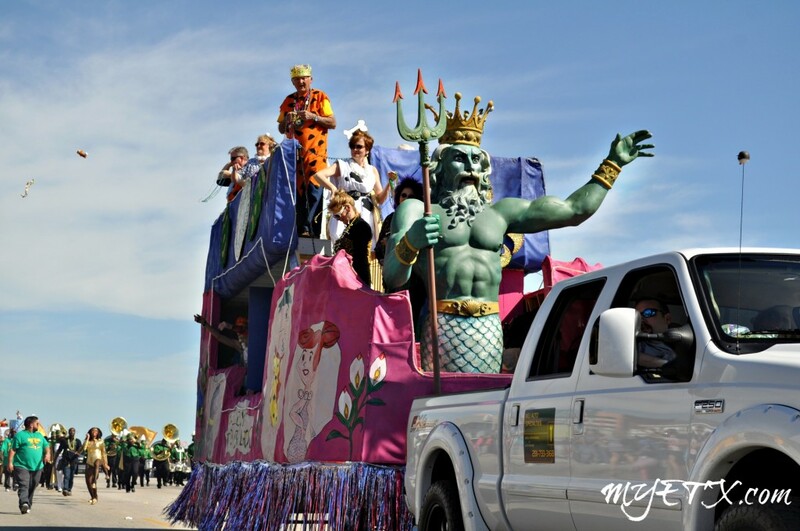 GALVESTON – Moody Gardens and Premier Exhibitions presents “Bodies Revealed,” at the Discovery Pyramid through September 9th. “Bodies Revealed” provides the public with an opportunity to see inside carefully preserved real anatomical specimens and learn the detailed structure and function of the human body. The exhibition takes visitors through galleries providing an up-close look inside the skeletal, muscular, reproductive, respiratory, circulatory and other systems of the human body. 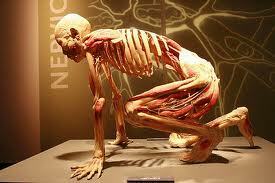 Many of the whole body specimens are dissected in vivid athletic poses, allowing the visitor to relate to everyday activities. In addition, authentic human specimens illustrate the damage caused to organs by over-eating and lack of exercise. A healthy lung is featured next to a black lung ravaged by smoking in a vivid comparison more powerful than any textbook image. The human body specimens, which can take more than a year to prepare, are preserved through a revolutionary technique called polymer preservation. In this process, human tissue is permanently preserved using liquid silicone rubber that is treated and hardened. The end result is a rubberized specimen, preserved to the cellular level, showcasing the complexity of the body’s many bones, muscles, nerves, blood vessels and organs. 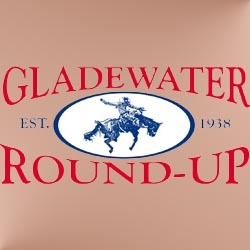 GLADEWATER – East Texans kicked off the 75th Annual Gladewater Round-Up Rodeo by partying in the dirt this past weekend. Party in the Dirt was only the first of several pre-rodeo activities that will lead up to the Round-Up Rodeo, which officially begins June 6 and runs through June 9.